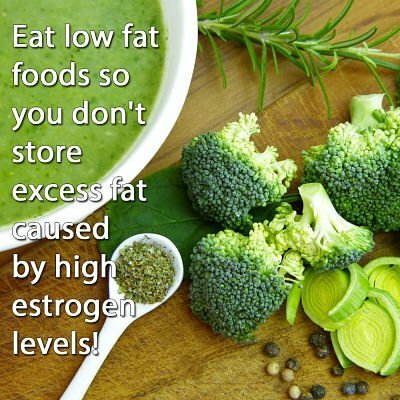 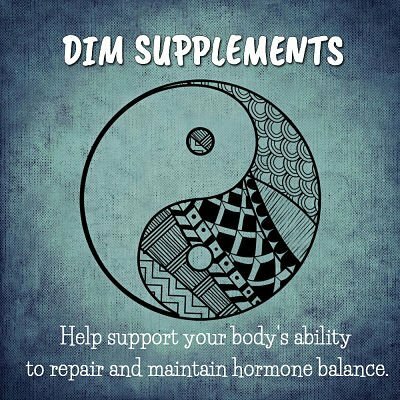 What Does a DIM Supplement Do to Help Balance Your Hormones? 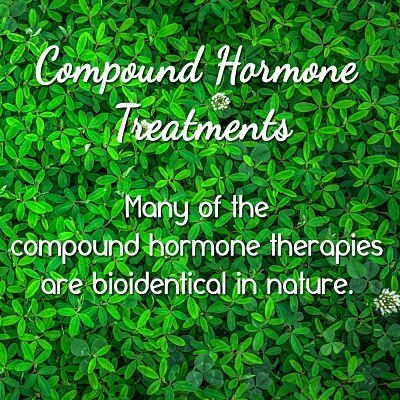 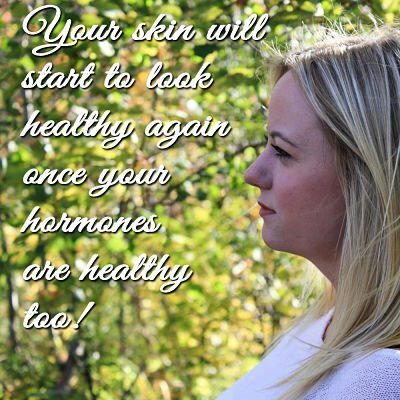 What Are Compound Hormone Treatments? 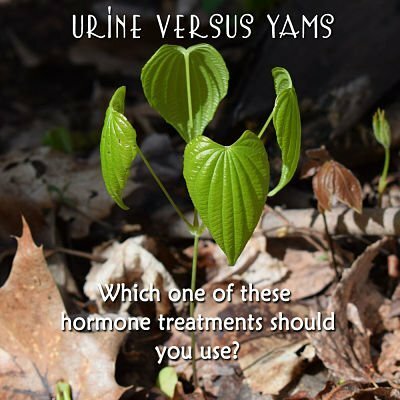 Urine Versus Yams – Which One Should You Use?